deal worth $27-million. 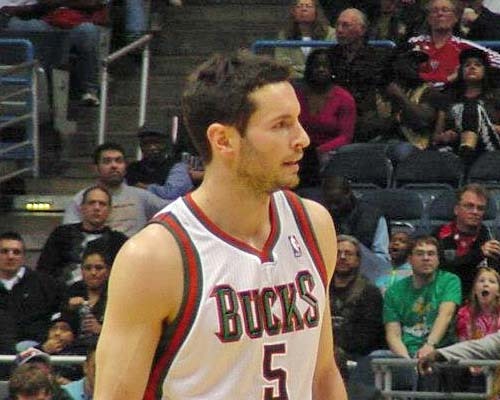 The Bucks then sent Redick to the Los Angeles Clippers in a 3-team deal that nets the Bucks a pair of 2nd round picks next year. Redick came to the Bucks in a late season trade with Orlando last season. In just 32 games (28 regular season), Redick averaged 12.3 points and struggled to a 31.8% three-point shooting, far below his career average. Bucks assistant General Manager Jeff Weltman has officially joined the Toronto Raptors front office as executive vice president of basketball operations. 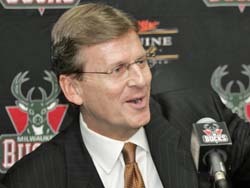 Weltman has been with the Bucks for the past five seasons under General Manager John Hammond.